A stunning 18 hole, championship golf course. Standing by the shores of Blessington Lakes will leave you speechless. 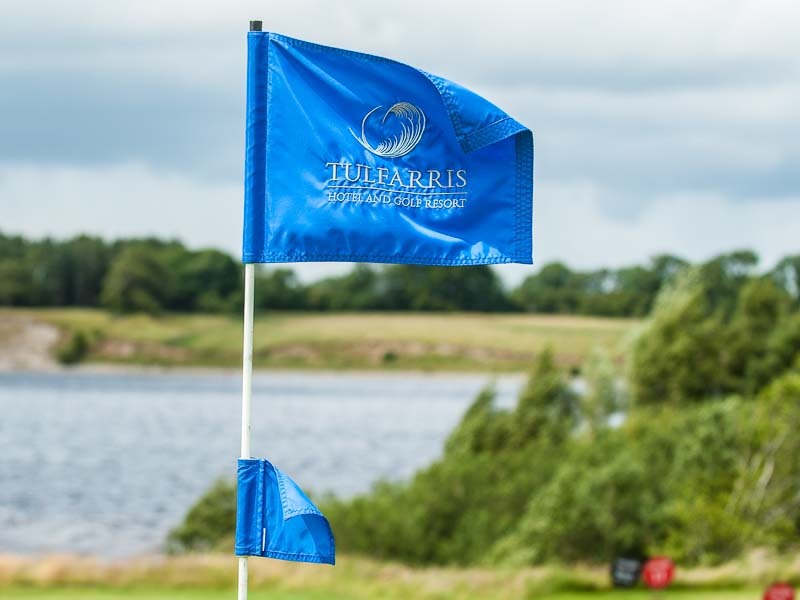 Set across three peninsulas, renowned course architect Patrick J. Merrigan has created a stunning 18-hole championship golf course paradise at Tulfarris. Test your handicap among breath-taking surroundings where ponds and wild grasses meld into the exciting design against sweeping panoramic views. Whether you are a leading pro or enthusiastic beginner the Tulfarris Golf Course offers an exhilarating test. Enjoy a round of golf the day before or after your wedding. Visit the Tulfarris Golf Club website for more information.